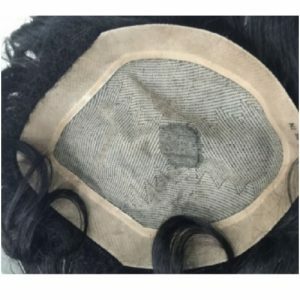 Manufacturer of Human hair Wigs, Weave hair, wigs for men, hair patch for men offered by wig shop in Delhi from New Delhi, India starting from only 4200 Rs with monofilament, filament base. Hair loss treatment in india, baldness is not any curse any more baldness can be removed by lates techniques of hair replacement . 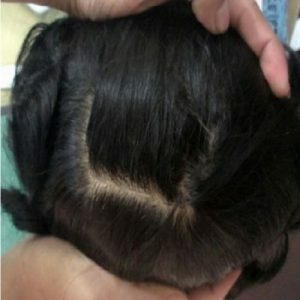 Delhi hair loss is a Center in delhi offering Hair Loss Treatment by providing hair weaving & hair replacement systems, it is a non surgical process .we offer alopecia treatment, Natural hair loss treatment for women and men, An internationally renowned hair clinic with an experience of over 10 years. The client shows confidence in us because our organization has certain characteristic traits. They include our developed and tested technology, the fact that we are the pioneers in this field, our inimitable Research and Development facility, large scale manufacturing unit and our unchallenged style in carrying out our work in fulfilling the dreams of clients and bringing back life in them. In hair industry, we have reached major milestones and we do not like to speak about it. Hear it from our clients. This is the most natural looking hair system as it appears that the hair is growing directly from the scalp. This system is mirage hair system. Mirage hair patches Ideal for Men’s. Mirage hair patch is injection molding patch. The piece give you the most natural look as like the hair is growing out of your own scalp. 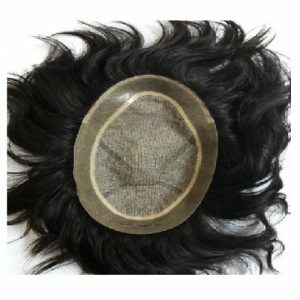 This hair piece a very good quality of hair and skin base system to provide you natural look. 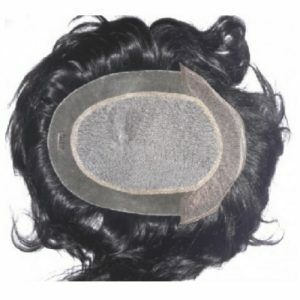 The user can create partition from the hair piece in any hair style. This piece has a life up to 6 month depending on your maintenance. The hair knotting is 1.1 and one hair knot would have 1 hair only. The quality is remy finest quality, with freestyle. We also provide hair wigs for Cancer patients.